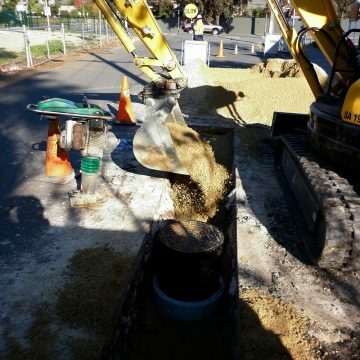 As part of the Federal funded project named “Water for Good” to drought proof the northern suburbs. 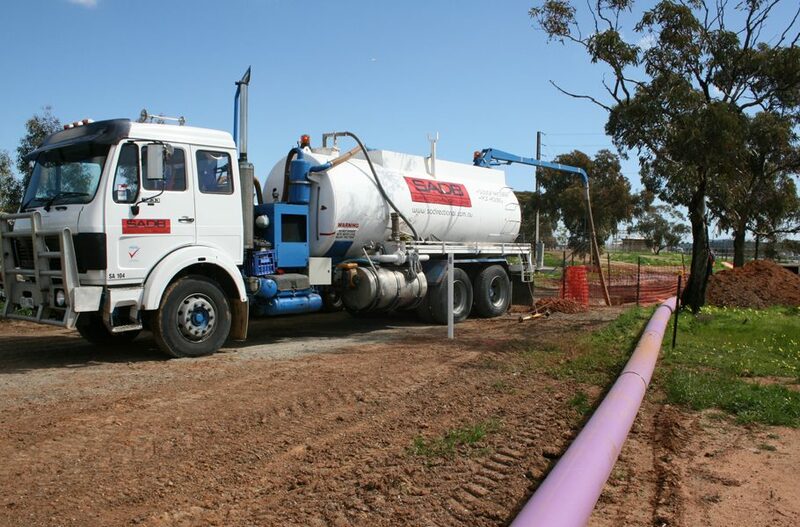 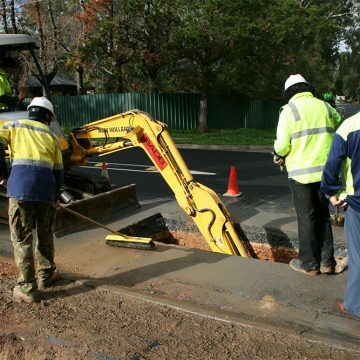 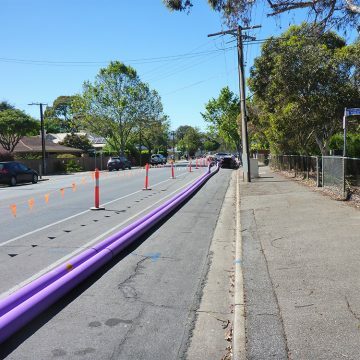 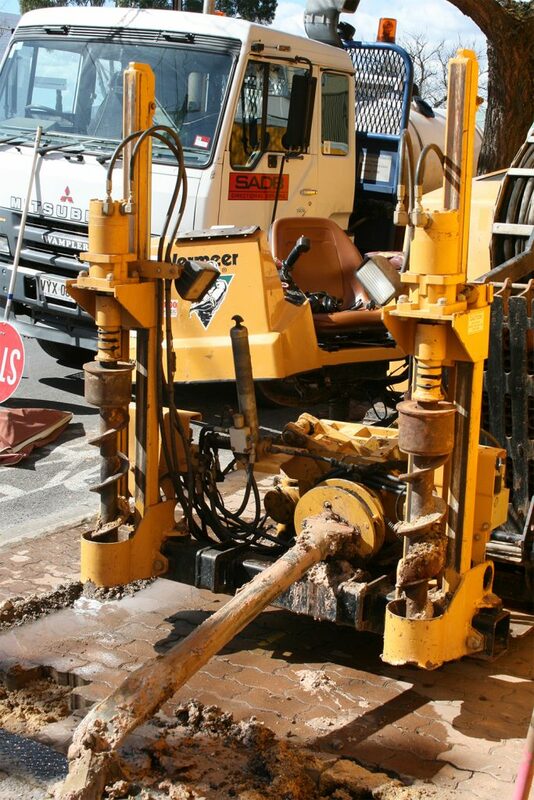 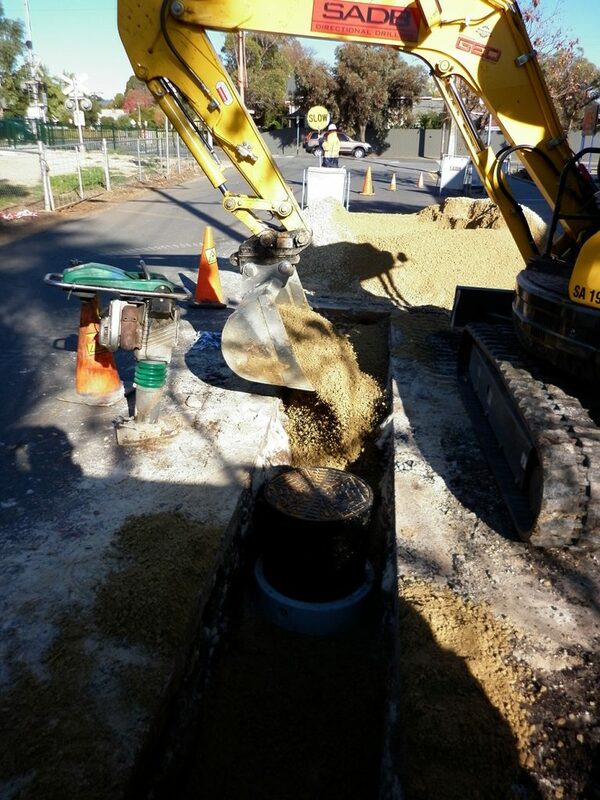 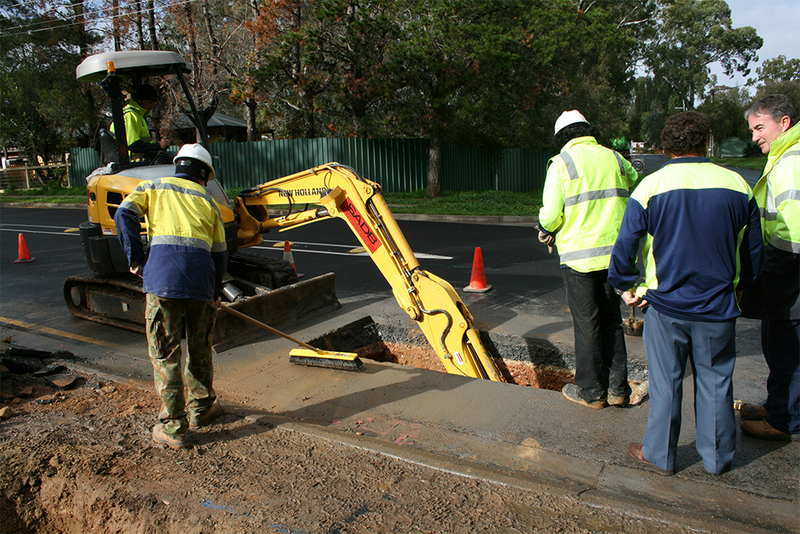 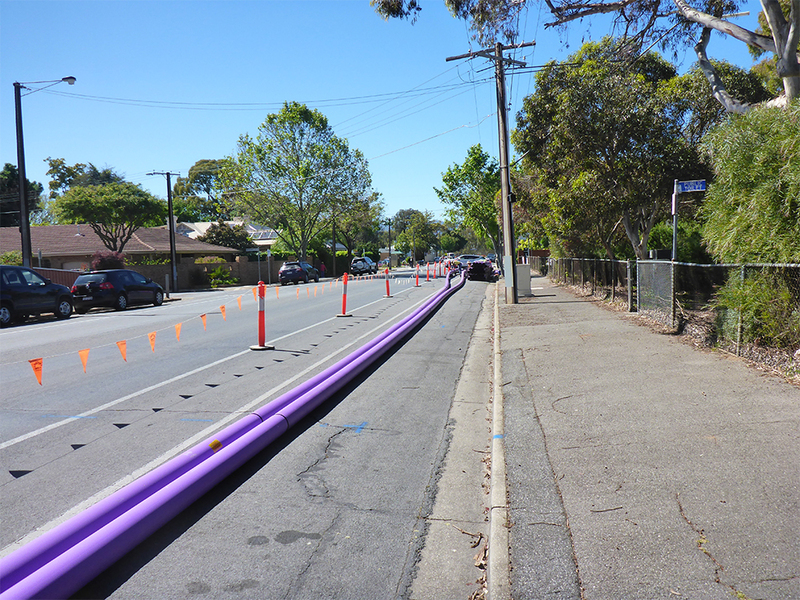 The project intent was to construct a recycled pipe network throughout the City of Salisbury, The City of Playford and The City of Tea Tree Gully. 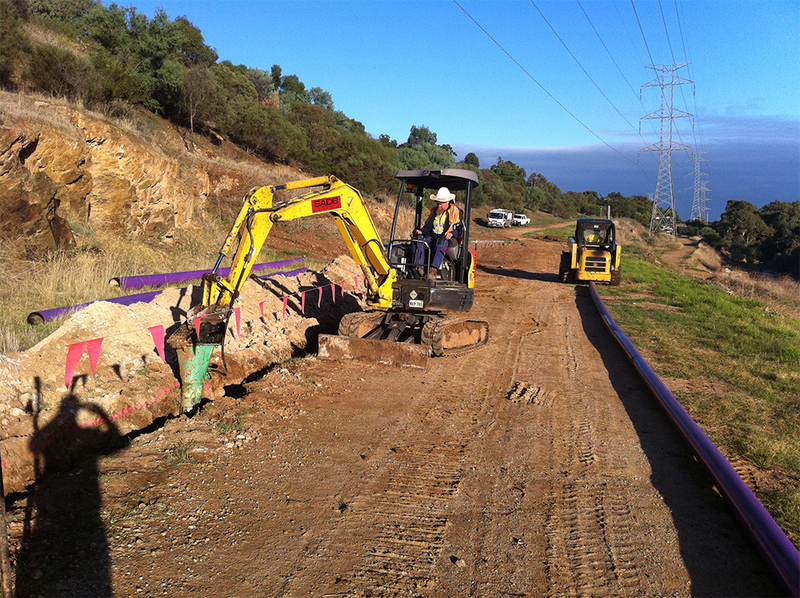 The network linked the wetland system which captures stormwater, treats the water and is stored in the ASR. 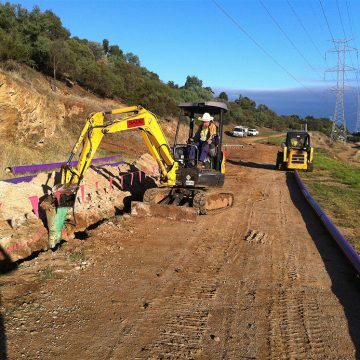 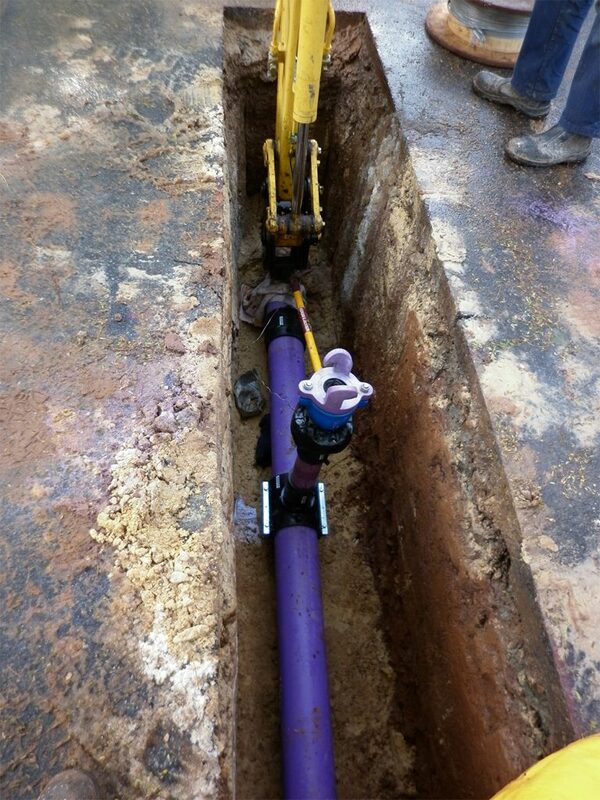 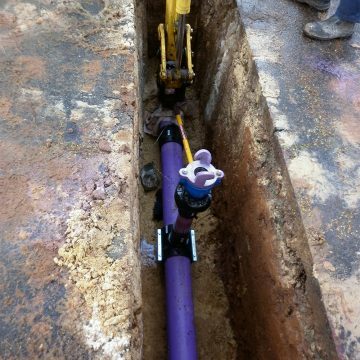 The pipeline is then utilised as part of the injection and distribution network to provide an alternative water source for irrigation, commercial use and residential purple pipe. 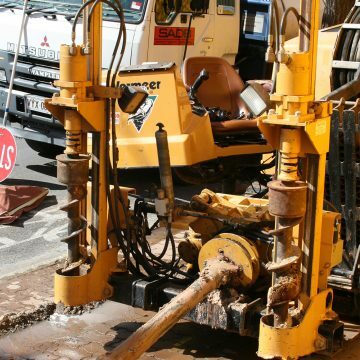 Since 2007 SADB has been engaged by the northern councils under numerous contracts and have installed over 230 kilometers pipeline and associated civil works.